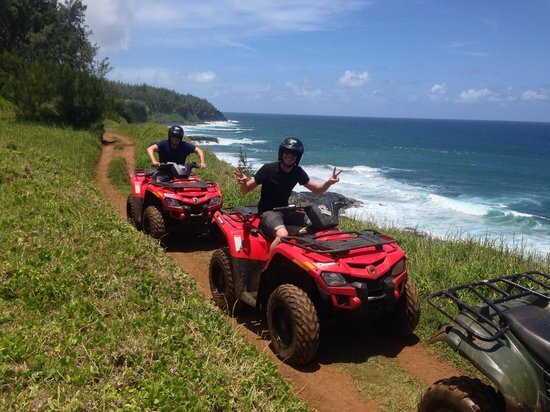 This quad experience takes you through sugar can fields, cliff & forests. 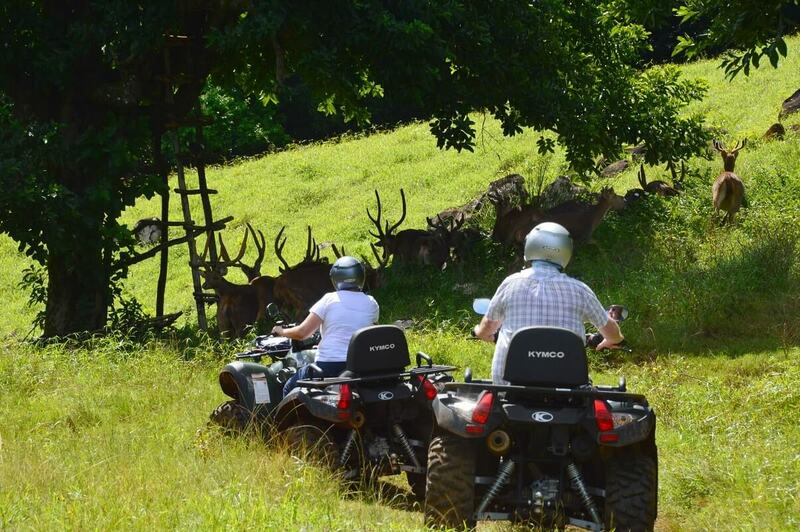 Experience 2 hours of quad biking in one of the islands native forests. 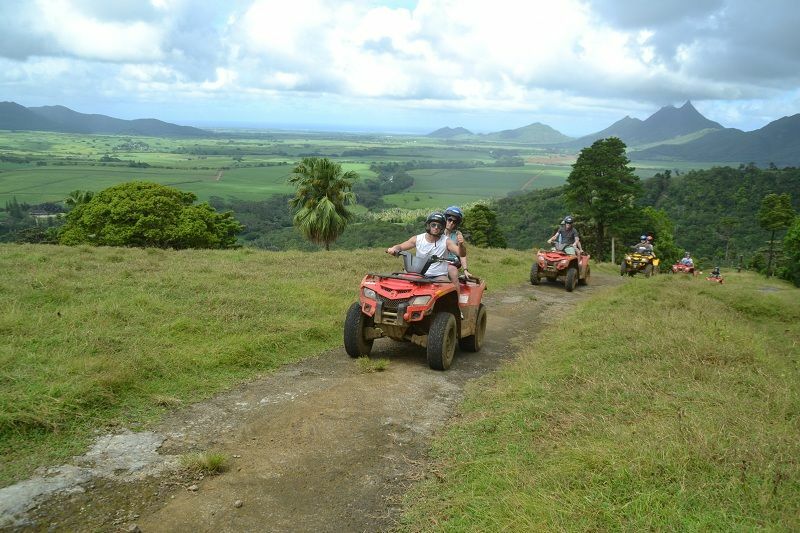 To help you find the quad biking activity closer to you in Mauritius, we’ve created this portal that is a one stop shop offering quad biking activities all around the island. 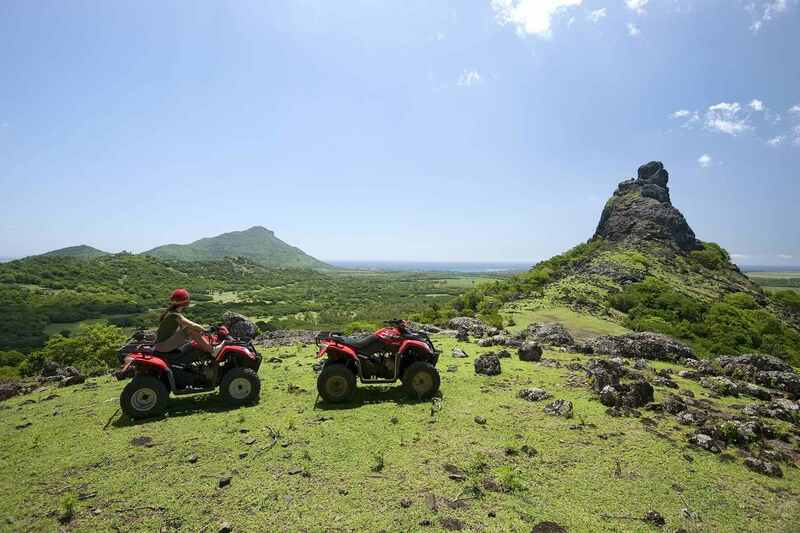 At Quad Biking Mauritius, we realize that too often people waste time searching for what matters the most to them: so we’ve simplified your task and created this one stop shop portal offering every quad biking adventure on offer on the beautiful island of Mauritius. All you need to do now is search for the adventure that you want to experience. 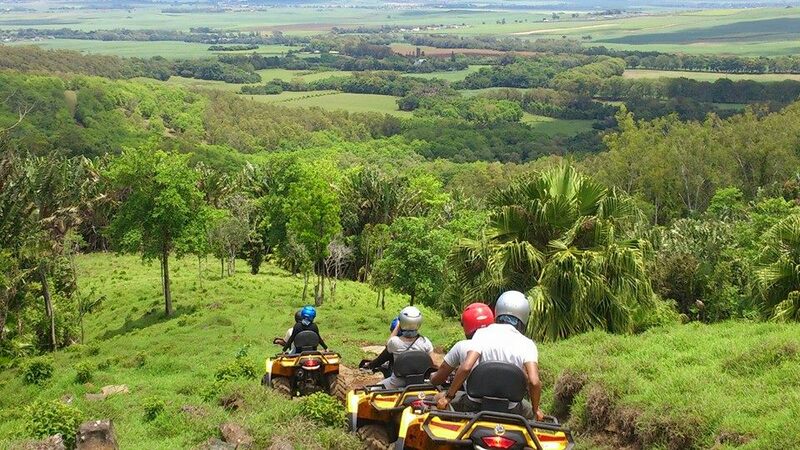 Whether it be quad biking through forests, sugar cane fields, cliffs, hunting grounds, rivers or leisure parks we’re here to ensure that you find the quad biking experience that will allow you to indulge in the natural beauty and breathtaking sceneries our island has to offer. Our team is dedicated at ensuring that our guests find it easy to book online through our portal whilst beneficiating from expert advice from our online agents. Our company is 100% Mauritian and we believe in providing truly extraordinary services. Send us and email and we will send you a personalised quote. Contact us or live chat with our online agents. A glimpse of what awaits you, Get Inspired!!! Watch inspirational videos filmed by visitors who have experienced the quad Biking adventures we offer and posted their videos on Youtube. Their videos have not been tricked and will give you a feel of what awaits you on the different tours we offer. One of the best rides of my life. You will get an adrenaline rush like never before. The track also allows you to experience the wild parts of southern Mauritius. Whether be it riding through sugar cane fields or seeing gorgeous landmarks like the Rochester falls. The guides are excellent, the attention to safety and detail was comforting and the route of the safari was, well, breathtaking. Halfway through the the trip, you stop at a set of waterfalls and have the opportunity to swim in the pool created by the falls which is wonderfully refreshing after a hot ride through the reserve and sugar cane fields. We had Jimmy as our guide and took part in the afternoon session. 2hrs is pretty much an optimum time, it’s pretty easy going – ideal for passengers / wives! Good value and there’s an offer of a range of photo’s when you return (100 shots) as a photographer accompanies you.